The safety for women at workplace and while traveling has become the center point of corporate ethics lately. Because of many unwanted cases relating to women safety, many companies are taking major steps to create a secure and protected environment for working women. The safety of women traveling in company cabs is what is the key issue to look at. The emerging Cab business is a major part of Transportation in cities now and as well as for Employee Transportation. There lies the necessity of Cab Tracking System to be installed in all the Corporate Cabs to ensure the safety of the people traveling. If the cab owners don’t want to be worried about the vehicle theft, installing a GPS Tracking Solution in cabs can help them be stress free. The mostly preferred tracking in India is the app based tracking. App based tracking has the demerit that the driver can simply switch off the cell phone, provided by the cab company and can make himself untraceable. Therefore, in present scenario an additional layer of GPS Tracking in all cabs is important. Wired GPS Tracking Device: This device is the most popular one among the Corporate Cab Business owners. It is wired and can be installed and hidden inside the dashboard. This device can be used by all Transportation Business, Logistics, FMCG and Retailers. The device is integrated with the web and app so that we can get access of the location in real-time anywhere, anytime. 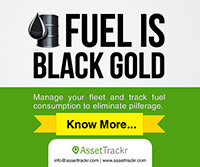 AssetTrackr GPS Tracking Solution helps to provide fleet management solution to efficiently manage your fleet and to monitor driver activities to prevent any vehicle misuse. With the detailed driving trip reports, one can also identify cab misuse by your driver. OBD GPS Tracking Device: This device is mostly used by Personal car owners or small transportation business owners. One can be install it in a minute by simply plugging it into the OBD 2 port. Standalone Device (SA): Standalone Devices are portable trackers and wireless, so you can use them for different things on a regular basis. Portable systems can move easily from car to car or person to person. There are no cumbersome wires anywhere on the device. AssetTrackr- SA, self powered GPS tracking and locating device GPS offers a full range of tracking and location capabilities suitable for Caravans, Trailers, Promotional Trailers, Non Powered Plant Equipment. 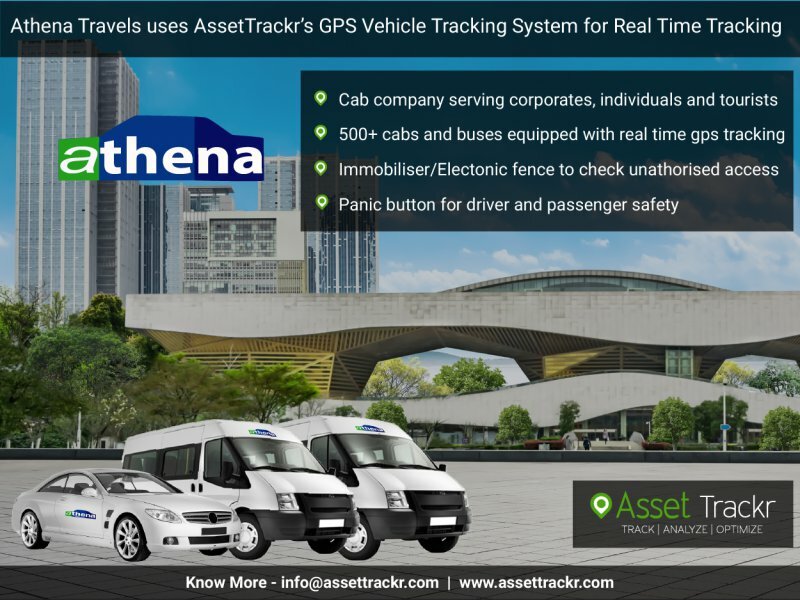 The additional features that can be added to the AssetTrackr’s GPS Tracking Solution is to add a panic button to assist in alerting somebody in emergency situations where a threat occurs to persons or property exists. The device when pressed activates two-way speakers within the cab, which can be monitored via a command centre at a central location. The cabs will also come equipped with GPS devices, which can track the movement of the cab in the city. This can ensure a foolproof safety of its passengers, including women travelers. AssetTrackr also has the immobilizer, an electronic security device which prevents the engine from running remotely, thus reduces motor vehicle theft and the driver misconduct. It is always recommended to all the Corporate Cab providers to incorporate better safety measures, including the driver verification. 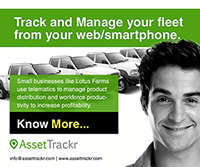 AssetTrackr offers all range of Fleet services and technology features, fully customizable which serves the purpose. To contact us please fill the below form.